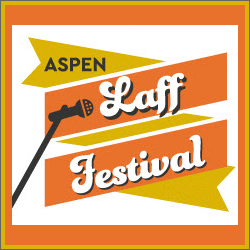 The Aspen Laff Festival event takes place in Aspen Colorado in February. Love comedy and a chance to see great comedians in the Aspen area? Attend the Aspen Laff Fest and be entertained by a nice variety of stand up comedians over this three day weekend of laughter. 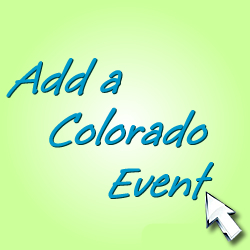 Shop, dine, and explore the whole town of Aspen while you attend this fun comedy event. Discover more of Aspen Colorado at Aspen Colorado Guide.